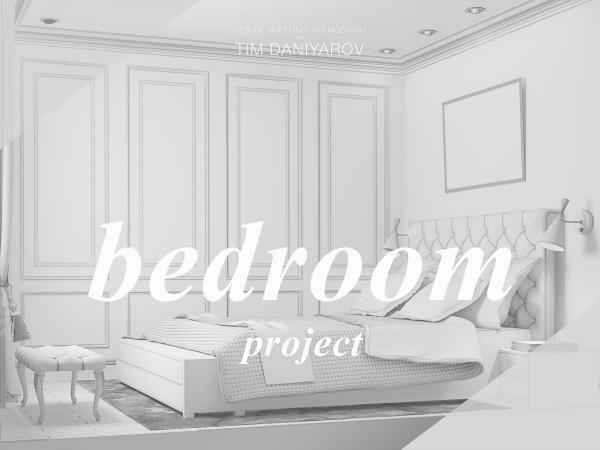 In this project my goal as a designer was the solution conditions in a small space of a bedroom, in specified color range and with specific aesthetics of the space. Chesterfield Bed nothing superfluous. More important task was a visualization of approved sketch by the customer for a clear visual representation of the design space.